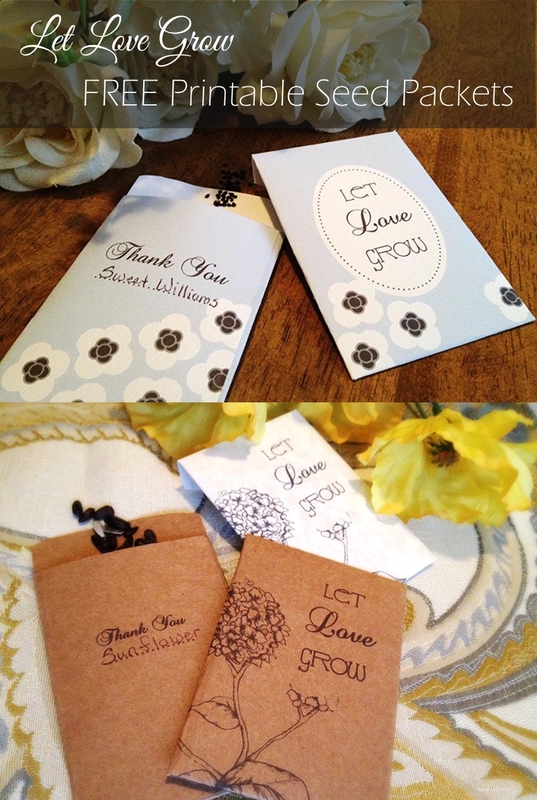 FREE Let Love Grow, Printable Seed Packets for your wedding and party favors! If your like me, you have been planning your future dream wedding since you were twelve, and you know that outside/country barn weddings are a big fad lately. These cute and absolutely FREE printables are perfect favor for your shabby chic outdoor wedding! Turn the packets over to find a "Thank You" message and the name of the seeds inside! 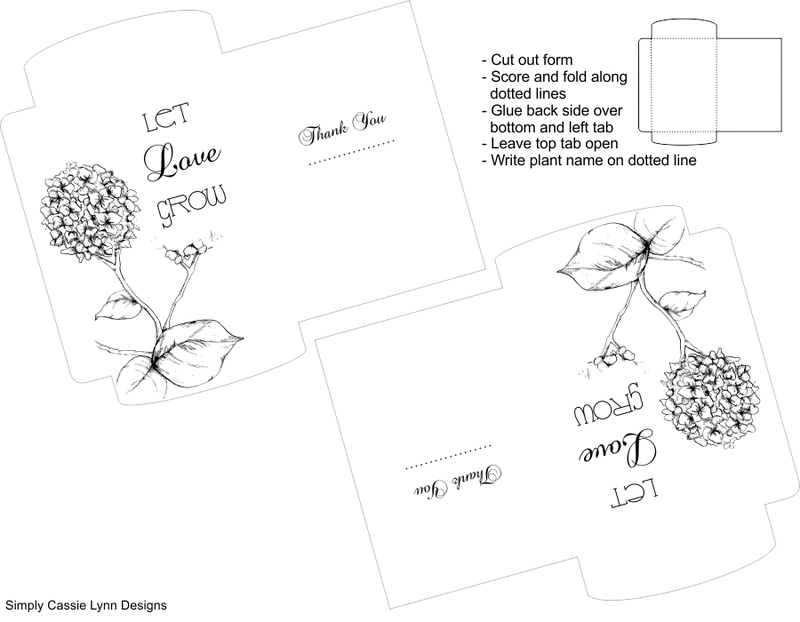 The printable seed packet pictured above is one of my hand-drawn designs and particularly great because it doesn't use up a lot of ink and you can play around with different papers. I really liked using craft paper with this one. Most printable packets say to glue the bottom and left tabs over the back side, but with my printables, I think it looks a lot cleaner for a big event like your wedding to glue the back side over the bottom and left tabs. Just follow the directions on the printable. Don't need to say "Thank You" but still want to give a gift? Try this cute pink and green seed packet printable! 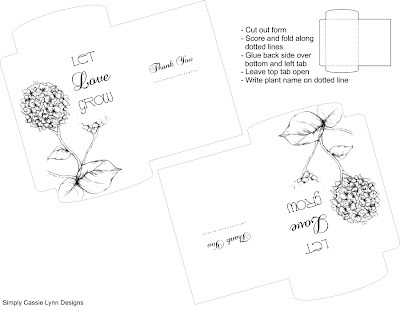 These free printable packets are for personal use only. Credit is not required but appreciated. All I ask is that you "Like" my Facebook page and if you use the packets at your wedding or party, please send me a picture! 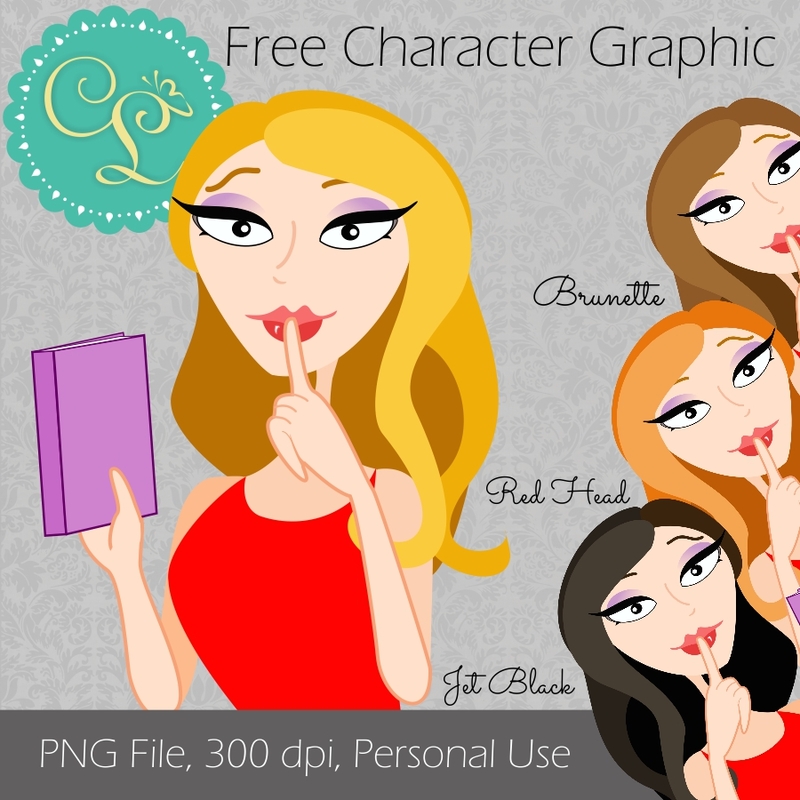 FREE Book Lover PNG Character Graphic for your blog, website, and social media sites! Calling all bloggers and authors! You may have noticed that this blog has been re-purposed for my graphic designs. Because I am still a huge Book Lover I decided to share this cute character graphic with you for FREE! Click your favorite hair color! If you do use her, please "Like" my Facebook page and send me a link to her new home. Credit is not required but is appreciated. This graphic is not for commercial use. 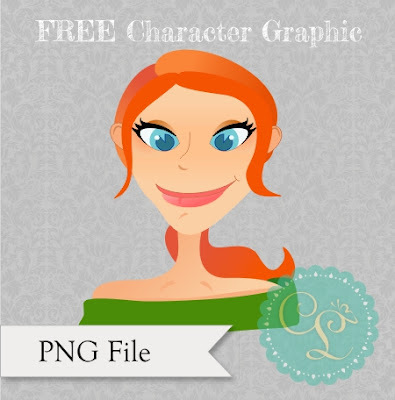 FREE Cute Redhead Character Graphic for your blog, website, and design! Please feel free to use her for your blog, website design, social media sites and any other personal use. If you do use her, I would love for you to email me at deaton.cassie(at)yahoo.com with a link to her new home! Click the image to download a PNG version. This image is not for commercial use. 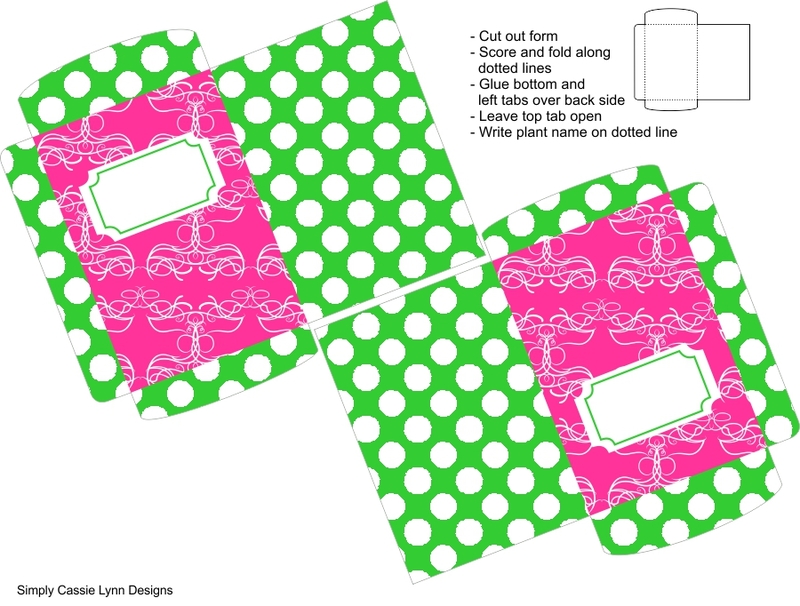 Please "like" Simply Cassie Lynn Designs on Facebook for updates on more freebies! Evangeline has already lost everything once. She’s no stranger to reassembling the shambles of her life and trying to make peace with the outcome of the greatest tragedy that she’s ever had to face. But when a life of selling antiques in the Lower East Side proves to be less than enough to maintain her meager lifestyle, she turns to the pages of her thriller novels for distraction.When a mysterious new tenant moves into the apartment above hers, she indulges her desire for danger and adventure by trying to figure out exactly who the stranger in 6C is. In time, the intrigue about a neighbor she has yet to actually see, isn’t enough to keep her distracted from the threat of having to close down her shop and start from scratch for the second time. Just as she tries to refocus her attention to breathing life back into her business, she meets the handsome stranger for the first time and she loses sight of everything else.Soon her life takes on the exciting appeal of her novels and she can’t seem to get enough. But as she draws closer to the mystery tenant, she discovers that the danger is real and her life is left in the hands of a dangerous killer. Thank you for stopping by Shadow Kisses Book Reviews! First off, how has your week been? My week has been, for lack of better words, a nut roll. haha. My husband and I went home to Jersey for our baby shower and came back with a car-load of stuff. We're getting ready to move in early December too AND and I'm getting ready to publish Know Thy Neighbor, needless to say, there just aren't enough hours in the day! 1. Tell us a little about your new book? Know Thy Neighbor is a book I've been working on, on and off for over a year now. Frankly, I wasn't sure if I'd ever finish it. But I'm so happy that I picked it up again and pushed through. 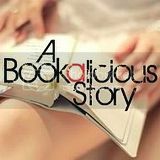 It's a lot different than my usual novels but I think that those who have read my previous books would still enjoy it. 2. How did the cover art come about? I had decided on the basic cover look early on but I wasn't able to use the original image I'd picked out due to cost. In the end this image fit Evangeline better anyway because her hair and skin color are a lot more accurate than the original image I'd picked out. I knew that I wanted a photo of a girl looking out of a window from the start though since that is how Evangeline first sees John in the story and it goes with the theme of her watching him, of her curiosity getting the best of her. 3. Do you have your own passion for Antiques? My mom ONLY decorates with antiques. I remember as a kid going to flea-markets and being dragged through antique stores. I used to hate it and I thought it was so boring. Now I'm dragging my husband around antique stores and I get it. haha. 4. Do you have an antique piece in your home that means a lot to you? All of the furniture in our house apart from a few things we had to build from a box were handed down to us, a lot of which my mom gave me. So by default we have quite a few really nice antiques; some furniture pieces, others decorative pieces. I don't know if I have a favorite per se but I love how everything fits together. Antiques give a home character, they make a house warm and inviting because they look well-used. I love living in a house that looks lived in. 5. What is the hardest part about writing and juggling life? The hardest part is finding time for both. For now, I've managed to find a good balance. I generally don't write on weekends and I don't write when my husband is home. I can't concentrate on my story when I know that he's here and we could be doing something together. I mean, we do spend our time doing our separate things but when I'm writing I need to be submerged in it. I'd rather do something I can easily pull away from if we decide to start watching a movie or take a walk. We're expecting our first child in late January, so I imagine that in a few months my answer to that question will be something more along the lines of @#$%&#@! 6. Is there anything else you would like the readers to know? 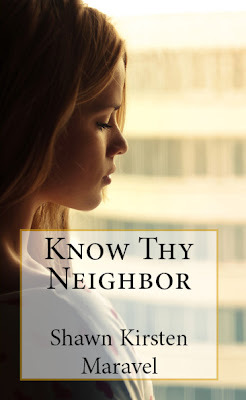 All of my books, Know Thy Neighbor included would be considered "New Adult" books, meaning that they're about College aged characters (mid-twenties roughly). 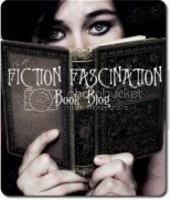 I actually just found out about this genre myself and have read a few novels in the genre and I think I have a new favorite genre now...and not just because that's what I write, haha. I'm not sure how many people have heard about New Adult books, I wouldn't be surprised if I was the last to know, I'm always late to the party. ;) But, for those out there looking for books in the age range, like I said, all five of my books fall under this category...so check them out! Shawn Maravel was born in a small New Jersey town located between somewhere and nowhere. She fled the country looking for adventure while following her heart and the love of a soldier.